Salman Khan has got a thing to say about religious differences in the film industry. At the 15th Hindustan Times Leadership Summit, the Tiger Zinda Hai actor opened up about the treatment of people from various religious backgrounds working together in Bollywood. "My mother is Hindu, my father is Muslim, I call myself insaan; human being," he began before delving into details. 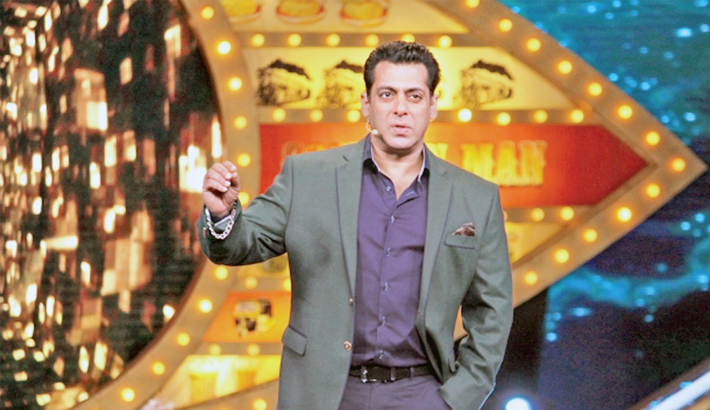 "The spotboy to the lightman, to the heroes to the heroine to the directors to the producers, nobody feels like that [unequal], everyone works together - Hindu, Muslim, Sikh, there is nothing, no feeling of superiority or inferiority," said Salman. He added: Even the spotboy, the drivers, the electricians, everyone has been given that utmost amount of respect." Salman Khan's upcoming film Tiger Zinda Hai alongside Katrina Kaif is slated to hit theatres Dec 22.